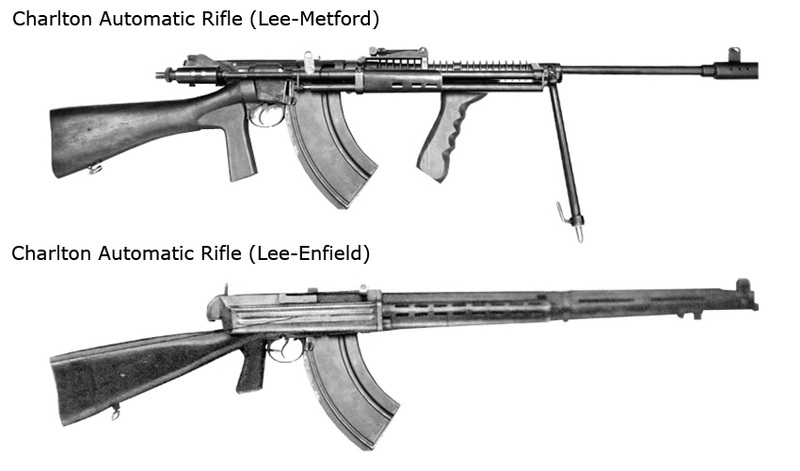 The Charlton Automatic Rifle was a fully automatic conversion of the Lee-Enfield rifle, designed by New Zealander Philip Charlton in 1941 to act as a substitute for the Bren and Lewis gun light machine guns which were in chronically short supply at the time. 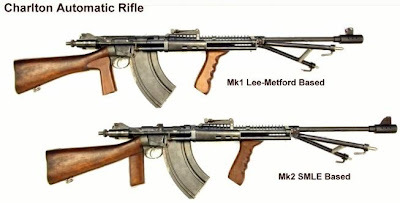 The original Charlton Automatic Rifles were converted from obsolete Lee-Metford and Magazine Lee-Enfield rifles dating from as early as the Boer War, and were intended for use as a semi-automatic rifle with the full-automatic capability retained for emergency use. 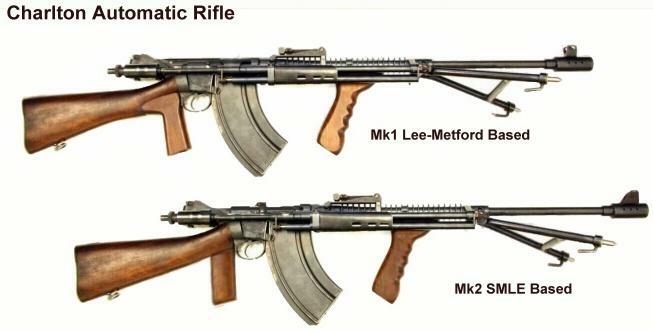 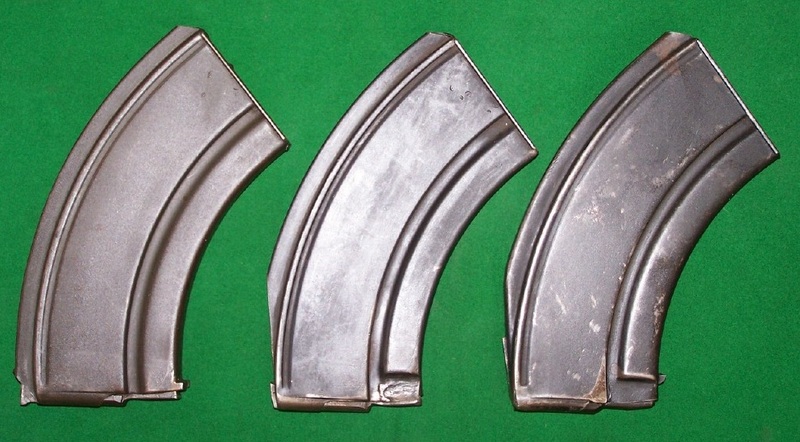 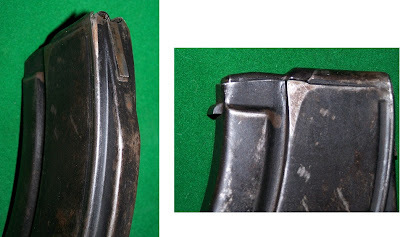 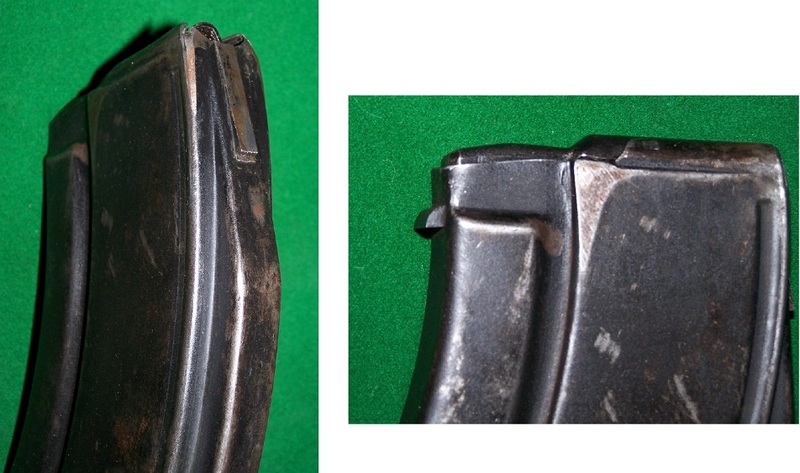 It used the 10-round Lee-Enfield magazines and 30-round Bren magazines. 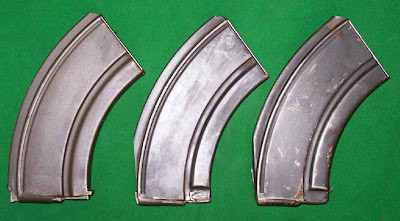 There were two versions of the Charlton: the New Zealand version, as designed and manufactured by Charlton Motor Workshops in Hastings, and a version produced in Australia by Electrolux, using the SMLE Mk III* for conversion. The two designs differed markedly in external appearance (amongst other things, the New Zealand Charlton had a forward pistol grip and bipod, whilst the Australian lacked this making it lighter and cleaner in appearance, but shared the same operating mechanism. 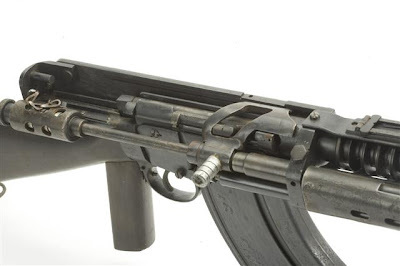 An example of the New Zealand-manufactured Charlton Automatic Rifle is known to survive in the Imperial War Museum in London, along with a handful elsewhere– one is on display in the Waiouru Army Museum in New Zealand, and another at the Army Museum (Bandiana) in Australia.